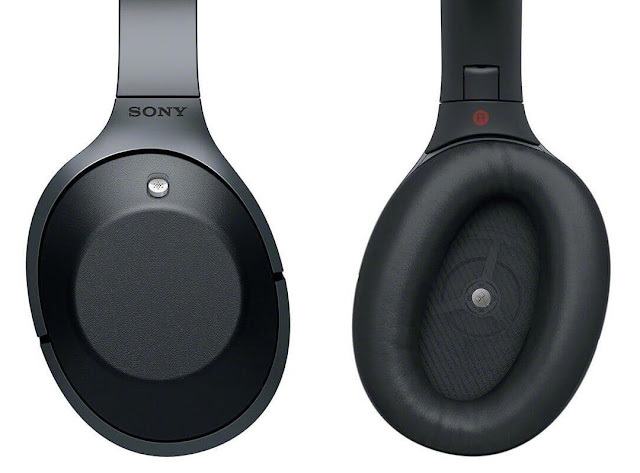 Home » bose , IFA , qc35 , sony » IFA 2016 : Should Bose be afraid of the New Sony MDR-1000X ? IFA 2016 : Should Bose be afraid of the New Sony MDR-1000X ? In its IFA 2016 press conference, Sony has unveiled the release of a new premium noise canceling Bluetooth headphones, the Sony MDR-1000X. According to sony, this headset is the best of it's kind, which makes it a direct competitor of the Bose QuietComfort 35. 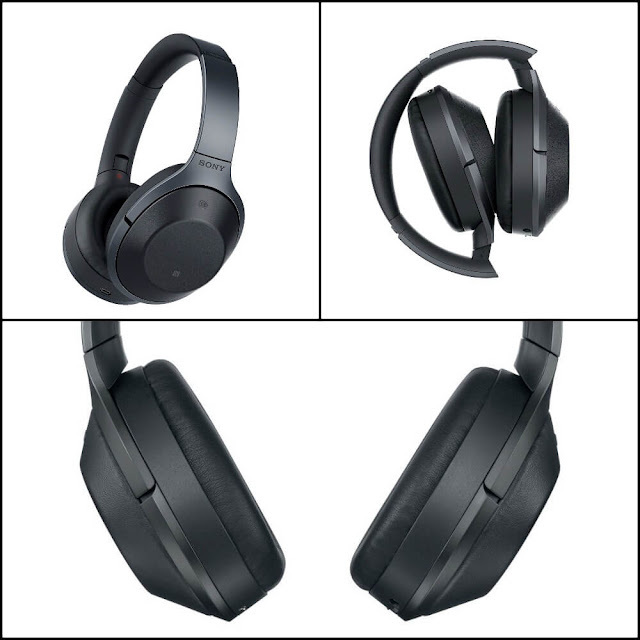 As you see the MDR-1000X have a Pretty impressive look, a quite simple and rounded design. The right earpad has a touch panel, on which you can control the headset, like the Parrot Zik 3. so, for example, you can skip tracks or control sound volume just by sliding your fingers. This time the Japanese company goes beyond the simple analysis of the sound around you, and includes different technologies in order to provide a more immersive and comfortable listening, like the new Sense Engine 2 that analyzes audio signals to improve noise cancellation and adapt it to the taste of each user, and the Personal Noise Canceling Optimizer that enhances performance by analyzing the shape of your head and the way you are wearing the helmet and also other factors. One of the great features that you get with this helmet is the Quick Attention Mode that lets outside noise come through just by placing your hand on the side of the headphones, there is also the Ambient Sound Mode that let you listen to your music while being aware of the sound around you. So that was for blocking out noise, but what about audio quality, well Sony got you covered with the LDAC technology that provide you as Sony says three times better the classical Bluetooth streaming that we are used to, in addition to that you get Hi-Res audio in wired mode, but in the wireless mode Sony's DSEE HX technology will upscale audio to almost Hi-Res quality. 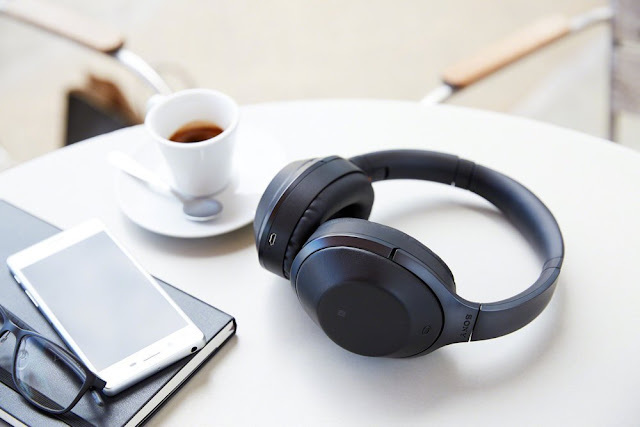 Sony promises 20 hours of continuous listening with the noise-canceling feature and Bluetooth enabled just with 4 hours of charging, and up to 34 hours with activated noise canceling in wired mode. 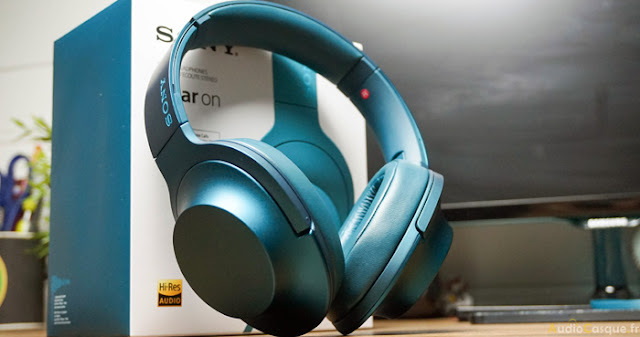 So as you see this is an excellent pair of headphones, with this Sony you'll get an incomparable sound quality and a great noise canceling that appears to be as effective or even a little bit more than the one of the QC35, well I'm not saying that Sony is better but however, the QC35 is lightweight, more comfortable and also much cheaper, you'll be saving about 50$. But in the other side Sony MDR-1000X offers many of the great features including the touch panel that can be the main reason for choosing the MDR-1000X over the QC35. So both are impressive noise canceling headphones that are easy to recommend, choosing between the two is going to be hard. The MDR-1000X will be available from October in two colors, black and beige, for almost 400$. If you want to reserve yourself one of these headphones, pre-orders are available now. It is foldable and should be delivered with a hard carrying leather case for easy transport.